Flagship Accounting is more than just an accounting firm. 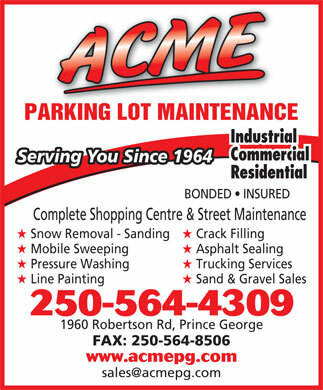 With staff that specialize in accounting for small businesses and non-profit organizations as well as bookkeeping and tax refunds. At Flagship Accounting EVERY client matters. 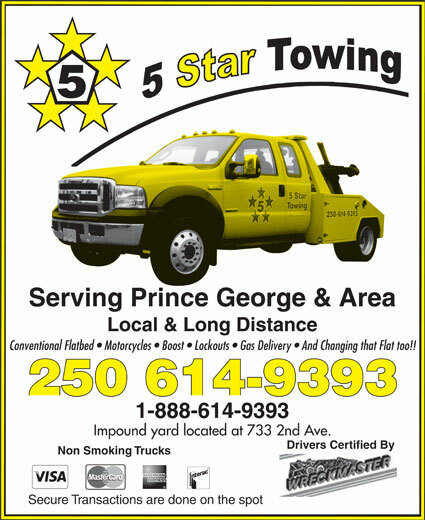 Thanks to 5 Star Towing for their support of PG Regional Highway Rescue. They continually bring us vehicles to train on in our yard. 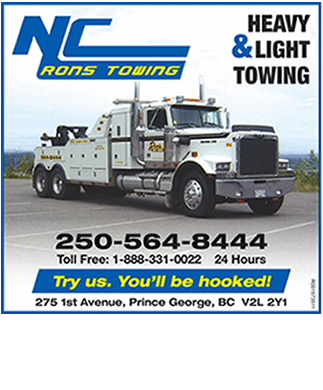 Thank you to Ron’s Towing for your support of PG Regional Highway Rescue. 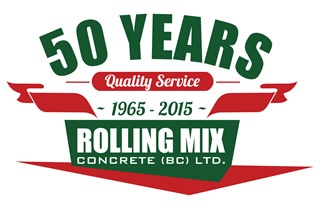 Thank you to Rolling Mix Concrete (BC) Ltd. for your support of PG Regional Highway Rescue.